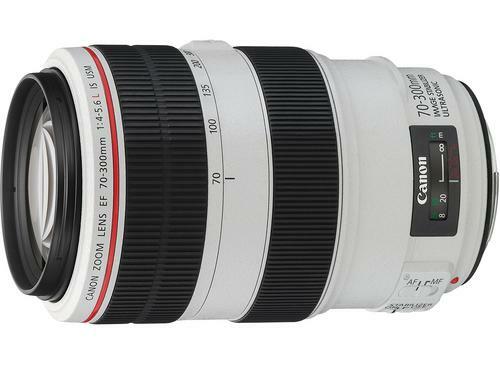 This is a Non-IS version and is slightly sharper and lighter than the f /2.8 IS Mark I. 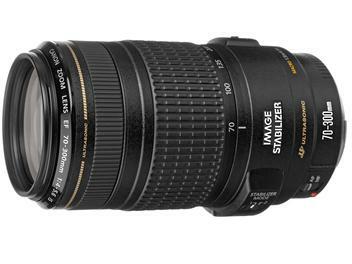 If you are shooting fast moving subjects, such as a sporting events where the IS feature is ineffective, pick this lens. 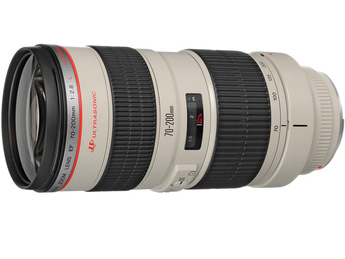 This lens is an excellent choice for outdoor shooting. However, for indoor shooting you need a monopod or go with the IS versions for lightweight purposes.